As I’ve gotten older and moved countries often my body has started to have little quirks. 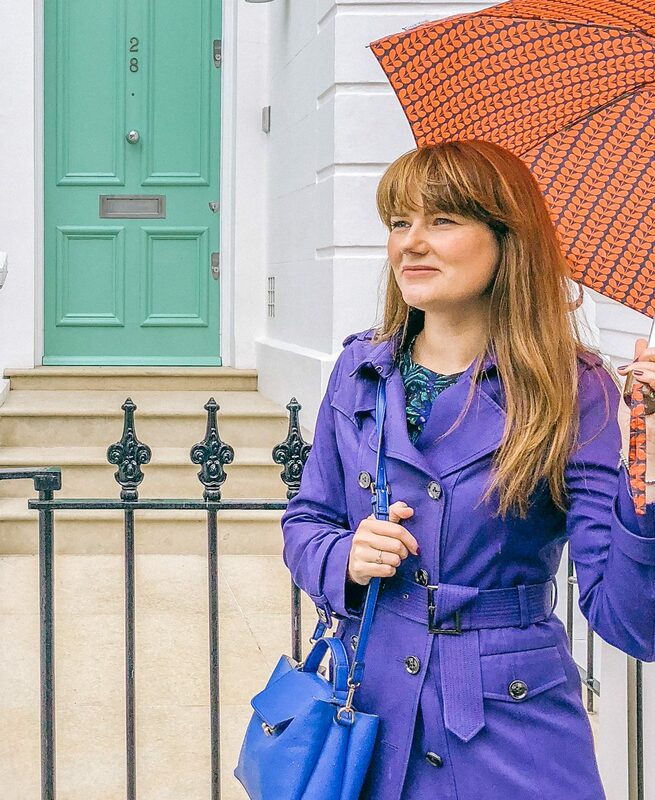 This can be from the manageable, take a tablet every day, hayfever to the seemingly crazy, must moisturise every inch of my skin to avoid painful dry patches from the hard water here in London. My change of lifestyle last year, where I focused on my food choices and took care of myself also resulted in an education on all the products I use on my skin on a daily basis. I started researching ingredients in shampoo on a holiday to Spain because my scalp had reacted and the itch was so painful I risked scratching myself into infection. Sad times. Turns out there are lots of awful chemicals in our everyday household essentials that are putting stress on our bodies. I’m not rich and having amassed a stock of beauty and household products as ‘spares’, a habit instilled by my father in childhood, it has been a slow change to replace products as they run out. For those of you in the UK products at Holland and Barrett (although research as this can be hit and miss), Wholefoods and Content Beauty are good. My favourite shop is Content Beauty as their products are lovely to use, their staff are incredibly knowledgeable and happy to take the time to chat to you about your needs. It always makes a difference to your experience when the staff are genuinely interested in the products they sell and are happy in their jobs. Normally I pop to the store as its near where I work but life was a bit hectic and my foundation need replacing asap so online I went! When my package arrived on Saturday (love getting post on the weekend!) there were three samples which was really exciting, especially as I had planned to have a bath and do a mask! 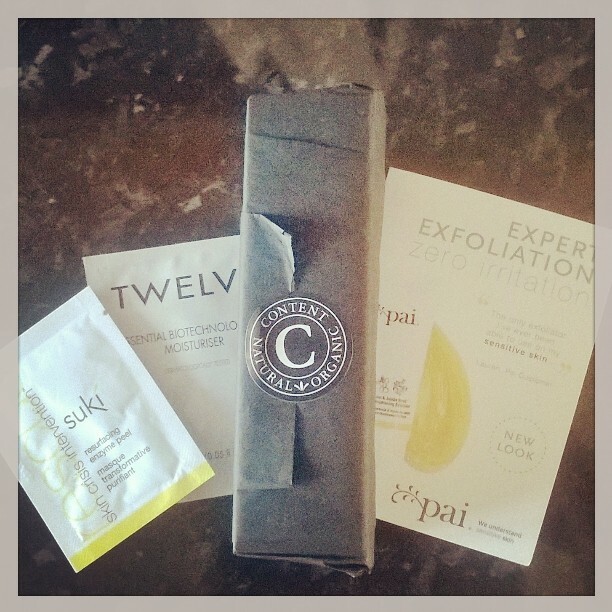 First up was Pai’s Kukui and Jojoba Skin Brightening Exfoliator (£24). This is quite thick but after adding a little water it becomes a silky exfoliate that smells yummy and nutty! Then I used Suki’s resurfacing enzyme peel (£65.95) as my mask. This wasn’t like other peels as it didn’t dry and ‘peel’ off but stayed liquid on my skin doing its magic. For moisturiser I had Twelve’s essential biotechnological moisturiser (£42) and this was a beautiful thick cream that absorbed easily and didn’t leave me shiny! I’m going to purchase the exfoliator when my current product runs out but I’m not 100% about the peel as it is quite expensive. I have a moisturiser that works already so won’t be replacing this yet. Are you using any natural products? What are you favourites?